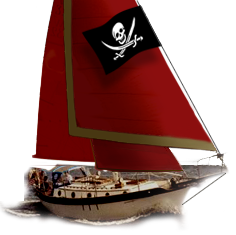 Westsail Owners Alliance - Post: "Marshall Sails (full) Spinnaker For Sale- Like New!" Post: "Marshall Sails (full) Spinnaker For Sale- Like New!" Thread Name: Marshall Sails (full) Spinnaker For Sale- Like New!